Dr. Hope, owner of HOPE Animal Medical Center, graduated from Dickinson College in Pennsylvania with a BS degree in Geology. She was commissioned in the Army and served in the Corps of Engineers. Upon completing her military obligation she graduated with honors from West Virginia University with a BS degree in Animal Science. She graduated from UGA College of Veterinary Medicine in 1991. She enjoyed working in multiple practices and emergency hospitals and in April 1999 fulfilled her dream of building Hope Animal Medical Center. For over 20 years, HOPE Animal Medical Center's philosophy of "Providing Exceptional Care For Exceptional Pets" has been a goal of Dr. Hope. Her primary interest is in surgery and she has over 25 years experience in laser surgery and ​endoscopic procedures. ​In 2008 she joined the US Army reserves and proudly serves in the Veterinary Corps. She has been activated to serve on several missions and currently holds the rank of Lieutenant Colonel. Dr. Jeni completed her most recent deployment to Djibouti, Africa in continued support of Operation Enduring Freedom-Horn of Africa. We are extremely proud of the work that she accomplished while on deployment and are thankful for her safe return. ​Dr. Kasey Stopp was born in rural Illinois, but spent most of her life in Cincinnati, Ohio. She attended the University of Cincinnati where she earned a bachelor’s degree in Communications. Dr. Stopp went on to manage the customer service divisions of several Fortune 500 companies, but her childhood dream of being a veterinarian never died. Because of this, she consistently worked part-time for animal hospitals while continuing her career in business. 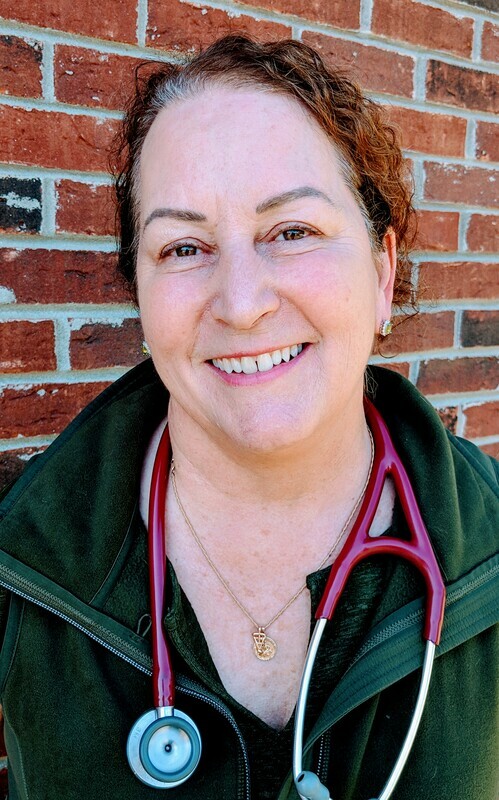 Further inspired by her long-time veterinary mentor, Dr. Stopp returned to school to complete the required classes for application to veterinary school. After a job change relocated her family to Athens, she was accepted to the University of Georgia College of Veterinary Medicine. While at UGA, she received several honors including a Certificate of Merit for Small Animal Medicine and Surgery - an award presented to select fourth-year students who the small animal faculty feel have demonstrated exceptional proficiency in small animal medicine and surgery. She was also selected as a Student Ambassador for the College of Veterinary Medicine. Dr. Stopp has a special interest in integrative medicine – combining the benefits of traditional medicine with complimentary treatments such as chiropractic and acupuncture - and has attended hundreds of hours of specialized training in order to offer those modalities to her patients. In August of 2013, Dr. Stopp attended Options for Animals College of Chiropractic in Wellsville, Kansas for advanced training in veterinary chiropractic techniques. After extensive written and practical testing, she was certified in animal chiropractic by the International Veterinary Chiropractic Association. In June of 2015, Dr. Stopp finished her training in veterinary acupuncture at the Chi Institute in Reddick, Florida. Following six months of study and practice, she successfully completed written and practical testing to become a Certified Veterinary Acupuncturist. Away from the clinic, Dr. Stopp enjoys hiking, traveling, scuba diving, reading, and spending time with her family. She lives in Athens with her husband, son, three dogs, and one cat. Dr. Sarah Clifton graduated from The University of Georgia Veterinary Teaching Hospital in May 2016. After completing her Externship at Hope we knew she would be a great addition to our Hope family. She joined our family July 2016 and has a special interest in Ultrasonography, as well as, complex internal medicine cases.